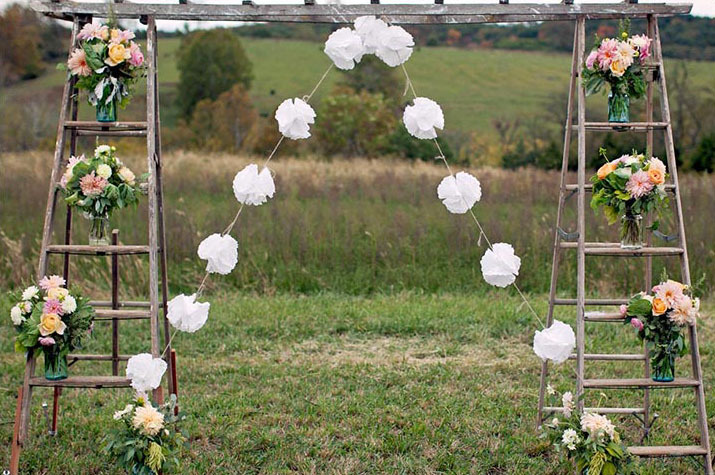 Ceremony arch designs are the most sought out term while planning any destination wedding. 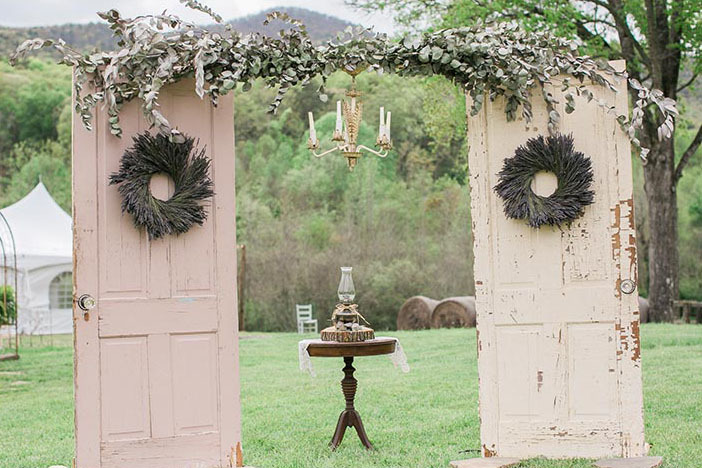 Every couple wish to stand amid the best decor ever imaginable on their special day. 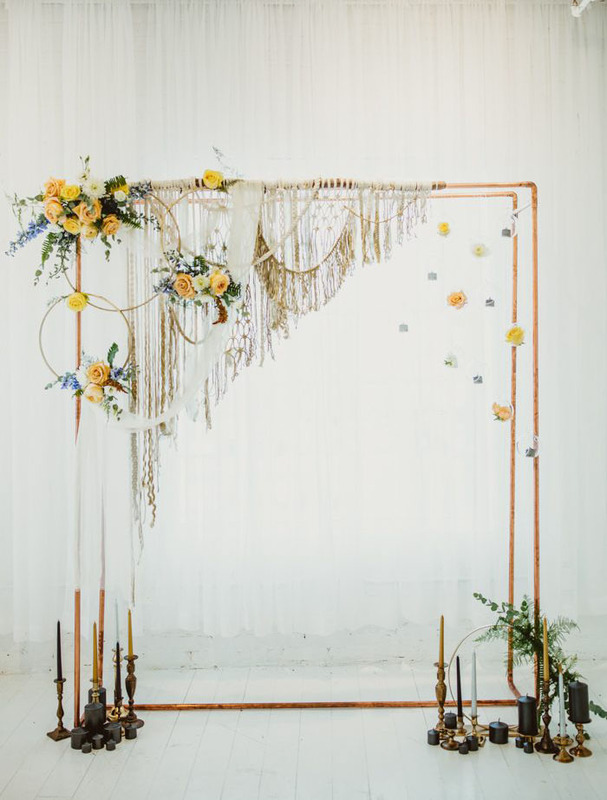 Minimal decor is the new statement for destination weddings. 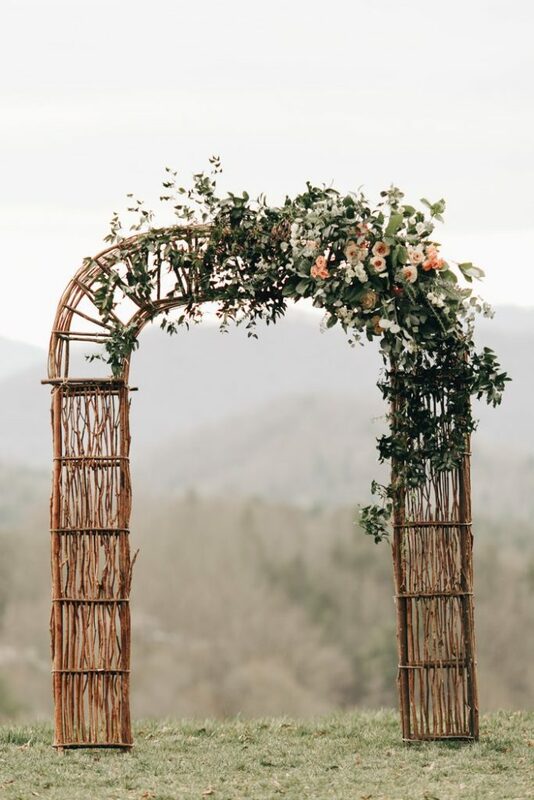 Ceremony arches are the key elements that determine the beauty of any destination weddings since there are no real stage or platform to separate from the crowd. 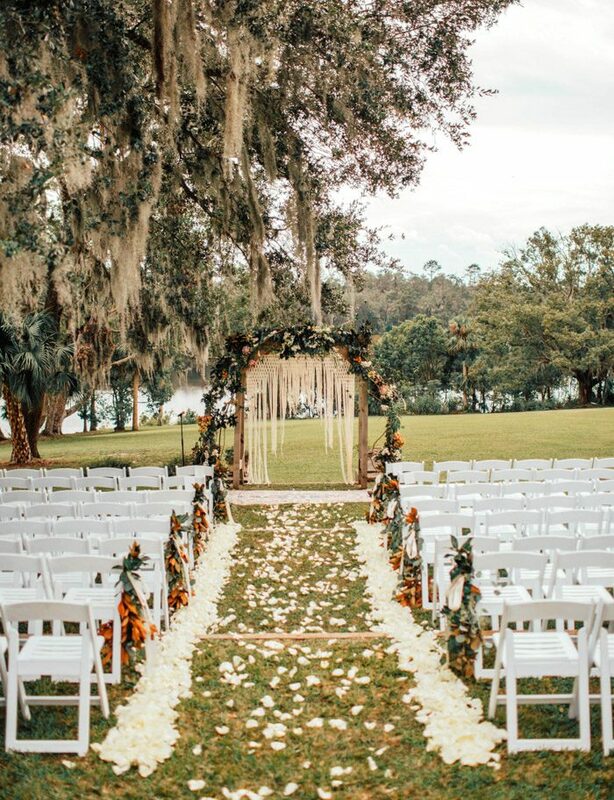 So here’s the top 10 ceremony arch design inspiration that stand out from anything seen ever before ! 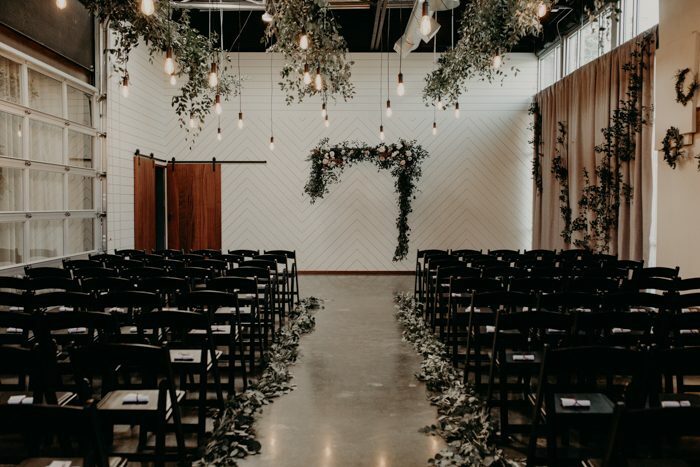 These are just 10 designs that inspired us to write this post. 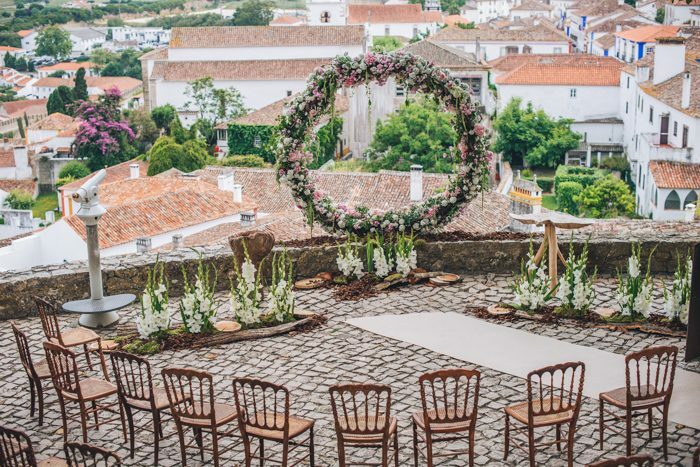 There are hundreds of new designs appearing everyday in some of the most beautiful weddings around the globe. 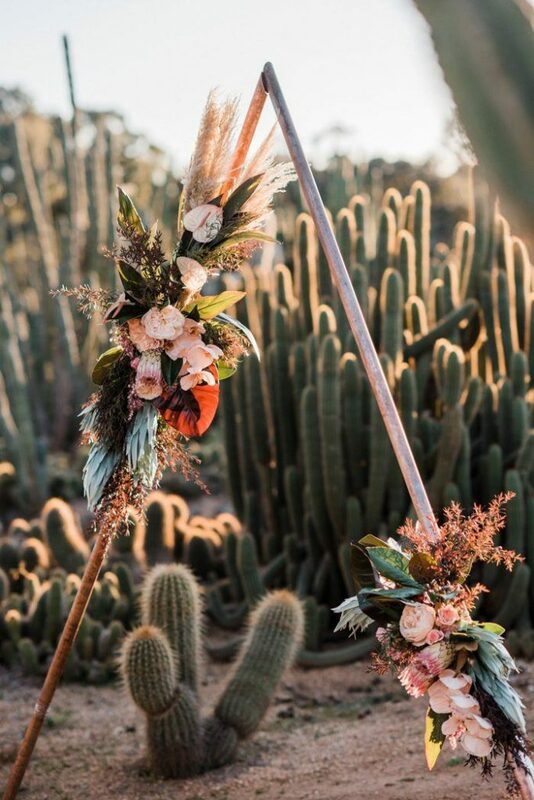 You can follow this board on Pinterest for more options. 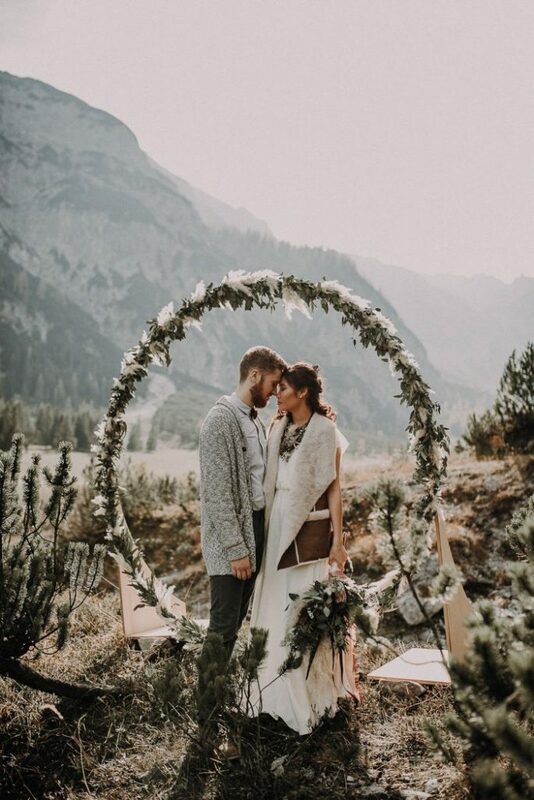 We would like to know which ceremony arch designs inspired you the most or if you have more suggestions to show us do scibble in the comments below. 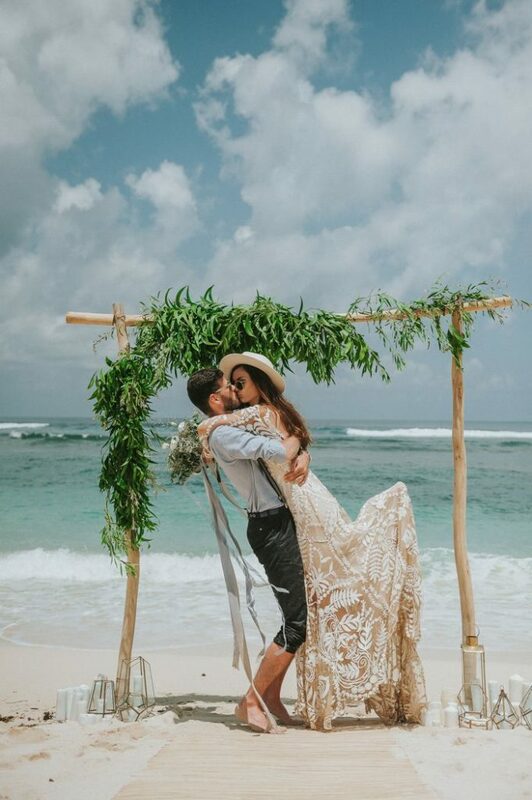 Meanwhile do check out our wedding albums and show us some love ! !